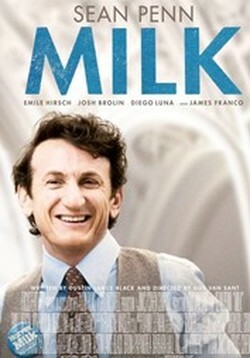 This is a story of one shy gay man, Harvey Milk, who realized on his 40th birthday that his life needed a radical change. Harvey’s meteoric rise from observer to activist and then to savvy politician occurred in less than a decade, as the film fondly keeps reminding us. Transplanted from the Big Apple in 1972, he realized that the issue of civil rights for the GLBTQ community transcended geographical borders and closed minds. He settles in San Francisco’s Castro district, which became the central area for Milk’s campaign and the flashpoint of the GLBTQ civil rights movement on the west coast. 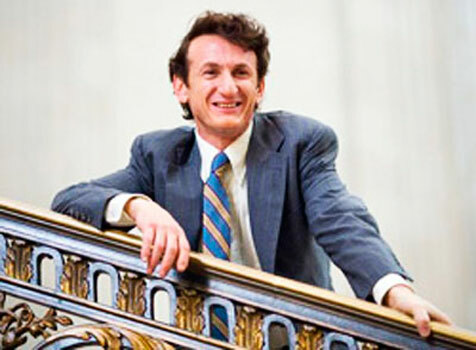 Penn is secure in his skin as the assertive gay rights activist and up-and-coming political figure. Honest, vulnerable, and passionate about gay rights, Harvey encourages everyone he meets to step outside of their carefully constructed lives to become involved in the gay rights movement. “A homosexual with power... that's scary,” he prophetically remarks. And scary it is to the conservative world that San Francisco Superintendent Dan White inhabits. 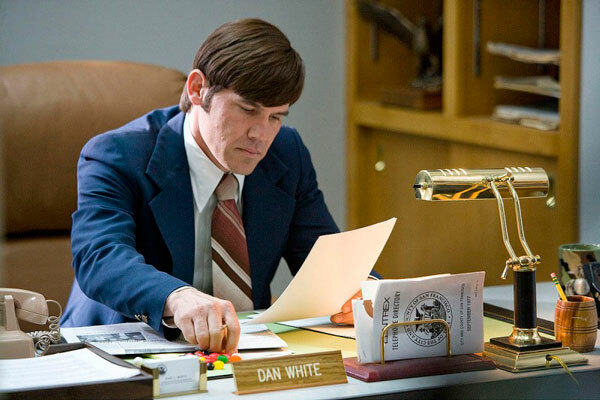 Josh Brolin is tightly wound up as White, helplessly watching his world changing at lightening speed and intensely angry about it, ultimately taking his rage out on Superintendent Harvey Milk and Mayor George Moscone. Hypersensitive, overreacting to every imagined slight by Milk, Brolin is careful not to cross the line into broad caricature of the man who snapped one quiet day. 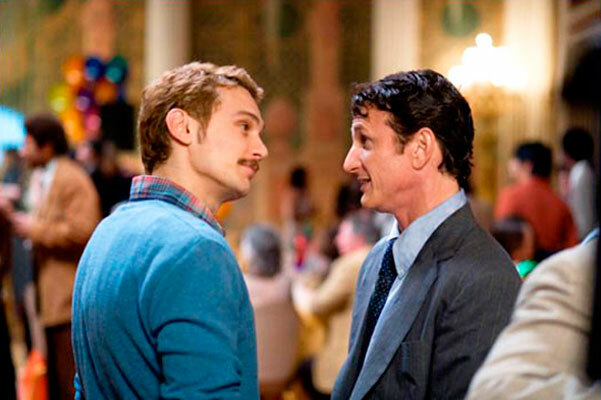 Diego Luna as Jack Lira and James Franco as Scott Smith are both well-cast as long-suffering lovers of Milk, both chafing at the demands his activism places on their relationships, with one heartbreaking consequence. Emile Hirsch as Cleve Jones is pretty forgettable until his 15 minutes of celluloid fame arrives. Gus Van Sant, long a director of such Indie classics as My Own Private Idaho, succeeds in giving us a three - dimensional view of Milk’s world of political activism and valued friendships. Van Sant seamlessly incorporates original film footage from this politically restless period to create a sense of the growing movement, without making it look like a documentary film. Strong performances from Sean Penn, Josh Brolin, and a good supporting cast of Emile Hirsch, Diego Luna, James Franco, make this a great film to watch and remember. * This review originally written for Outside Hollywoodland, June 2009.